Those modern and at the same time elegant looking white coffee tableware was developed exclusively for Cellini and the coffee mugs and cups are made from a thick-walled porcelain. The extraordinary design of the saucer breaks with traditional themes. Those large Cellini cups are ideally suited for long coffee breaks. High quality design, meets usability & function. 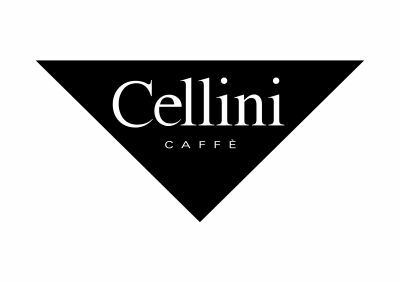 Cellini (Cellini) is one of the ten largest companies that specialize in roasting coffee. Cellini has been producing high quality coffee for decades, combining the best aspects of established roasting techniques with the guarantees and tractability of a certified production process. Choose and order your favorite set together with your next coffee order. Very simple, shapely Latte glass.